Just weeks after Main Street in Disneyland CA. 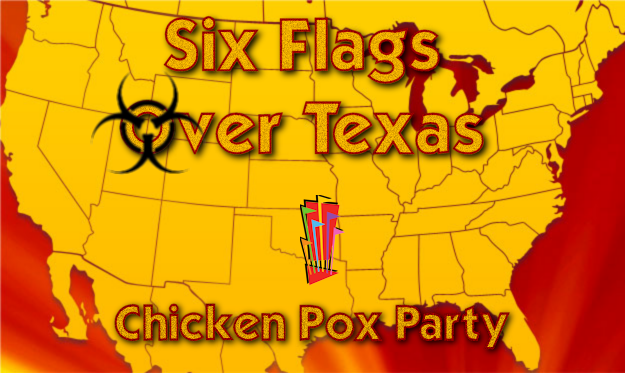 was pinpointed as the source of the biggest measles outbreak of the 21st century, Six Flags have responded with a series of Chicken Pox Parties at their US parks. This bold move could bring in hundreds of extra visits as crazy anti-vaccine moms try to get their young kids immunized through natural exposure to the varicella virus. Doctors and vaccination advocates across the United States have condemned the move by Six Flags claiming that this is a poorly conceived and dangerous stunt which could have serious and possibly deadly consequences. Mr. Six shared his thoughts with us, "Disney's Measles on Main Street attraction was clever, but measles was not a good choice of infectious disease. After much discussion, we at Six Flags decided that a Pox Party was actually a public service for those who don't believe in vaccinating their children. While we don't condone their medical choices, we offer them a place where their kids can contract Chicken Pox in a safe and fun environment." But what about other guests at the parks who don't want to be exposed to Chicken Pox? According to Mr Six, there will be 2 separate lines for all attractions and guests will be able to take advantage of pox free zones. Purell and Lysol stations will be set up around the entire park for the convenience of staff and patrons alike. 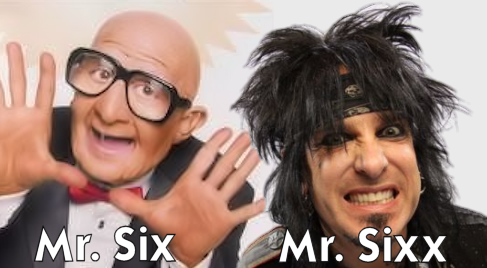 "We have considered every possible eventuality," Mr Six explained, "and the likelihood of catching an unwanted dose of chicken pox at one of our parks is about as likely as catching food poisoning from our concession stands or buying a Six Flags souvenir which falls apart 4 hours after getting it home." Chicken Box or Chicken Pox? Dr. Myiesha McStuffins told us, "This is absolutely the worst idea I have heard regarding mass inoculation since the Polio Pool of 1947. The safety and effectiveness of vaccinating against these diseases is evidentiary. I strongly urge parents to not go to Six Flags. 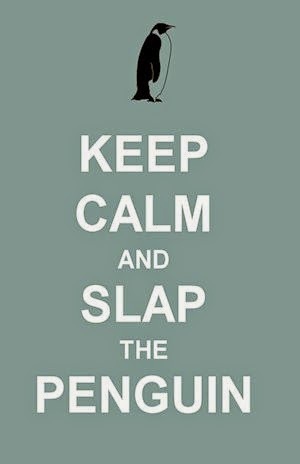 They should be ashamed of this thinly veiled money grabbing scheme to boost attendance numbers." Please, share your opinion of vaccinations, pox parties and the over-the-top costs of going to amusement parks in the comments section below. Dear Tina - How can I dump Starbucks?